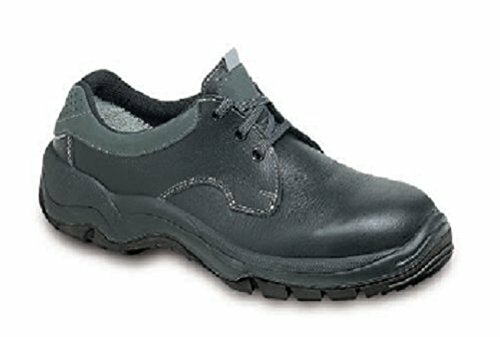 If you are looking for the safety shoes of a German brand leader in high-tech products and comfort, I suggest you read this article on Steitz Secura safety shoes. 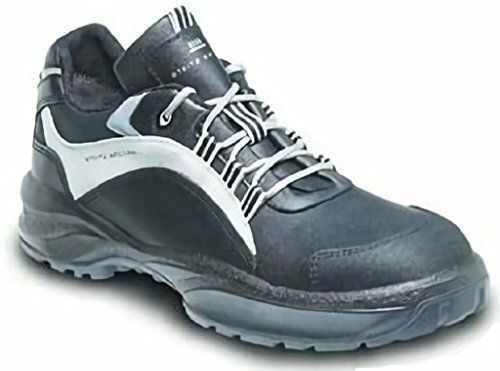 In this article I will show you some models of Steitz Secura safety shoes. 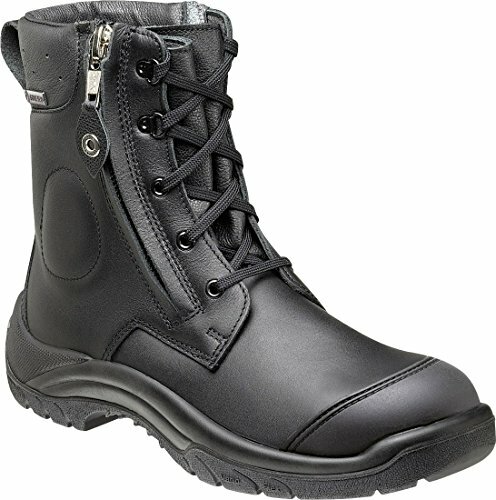 2 What sets Steitz Secura apart from the other brands of safety footwear? Leader in the production of safety shoes in Europe. 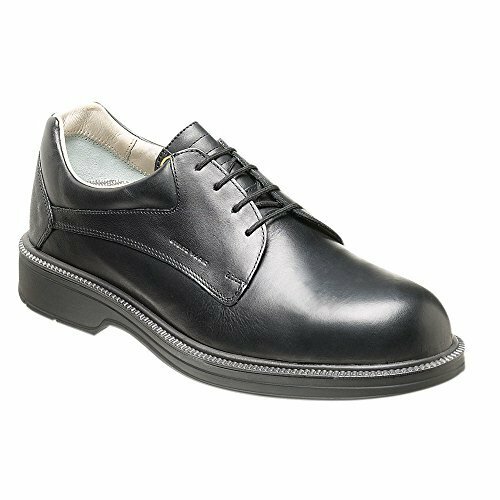 With over 150 years of experience, the company develops shoes that combine functionality, comfort and design. This sets standards in the target markets. As a family business run by the owner with over 200 colleagues, motivated employees work in a nice working atmosphere. Always looking for innovation, the company wants to keep developing the trademark STEITZ SECURA with experience, creativity and passion for a unique quality. 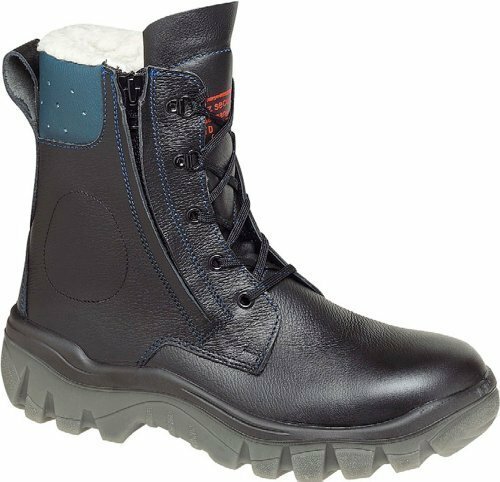 What sets Steitz Secura apart from the other brands of safety footwear? Comfortable safety: a typical daily routine during production or assembly, during which special requirements are set. VARIOUS Dynamics ® Pro models are based on lightness, comfort and safety with a sporty look. 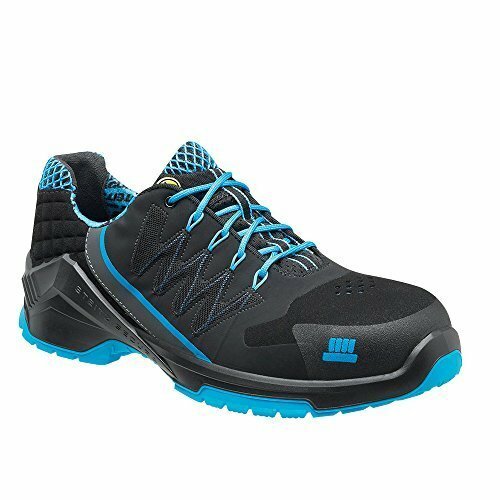 Highly breathable microfibre materials and real leather insoles provide an optimal internal microclimate. 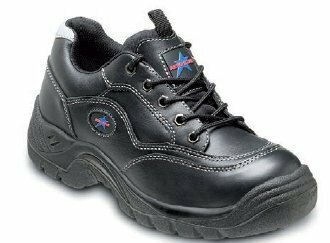 These are my recommendations if you are trying to figure out what is the best model of Steitz Secura safety shoes for your needs. 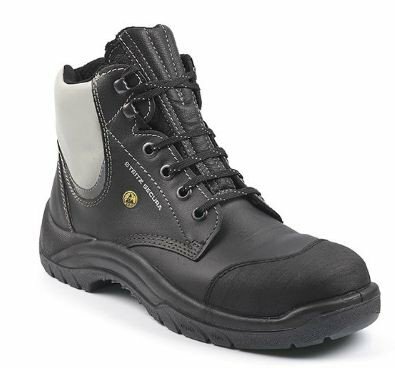 As soon as you choose your pair of Steitz Secura safety shoes you will be better protected at work and working will become a better experience for you. 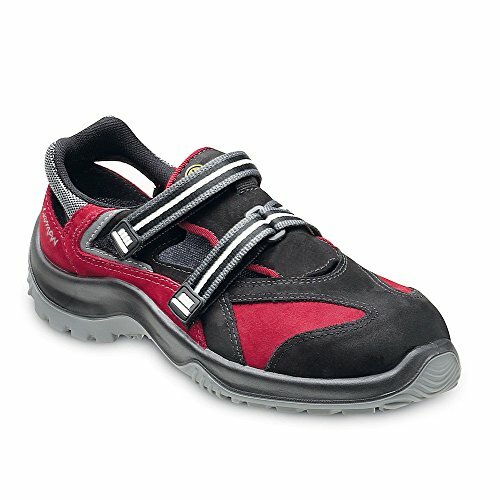 What do you think about Steitz Secura safety shoes?